If all of this wasn’t enough, the winter season can add additional challenges to getting a full night of sleep. 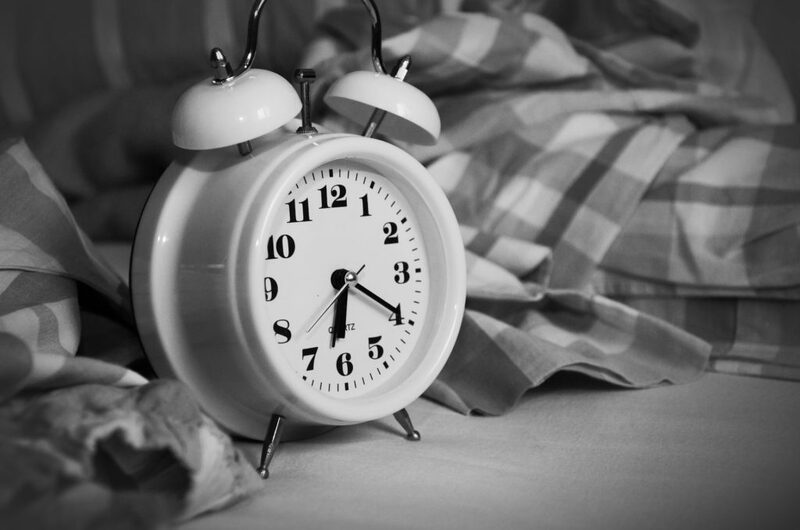 Beyond what has been provided, including the sources below, a few additional resources for helping to get a full night of sleep include a fact sheet we put together that can be found HERE or an article about scientifically proven tips for better sleep which can be found HERE. Weir, K. (2017, October). The Power of Restorative Sleep. Monitor on Psychology, 48(9), 38-43.